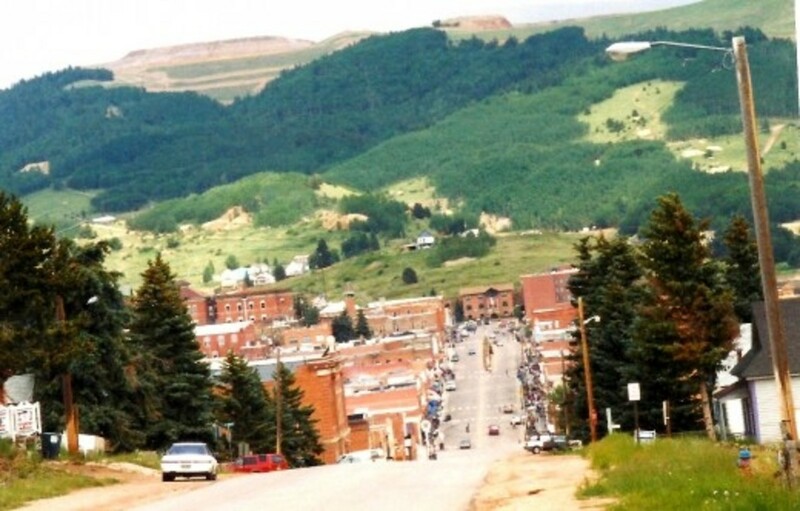 Anyone wishing to see authentic gold mining towns should visit Cripple Creek. 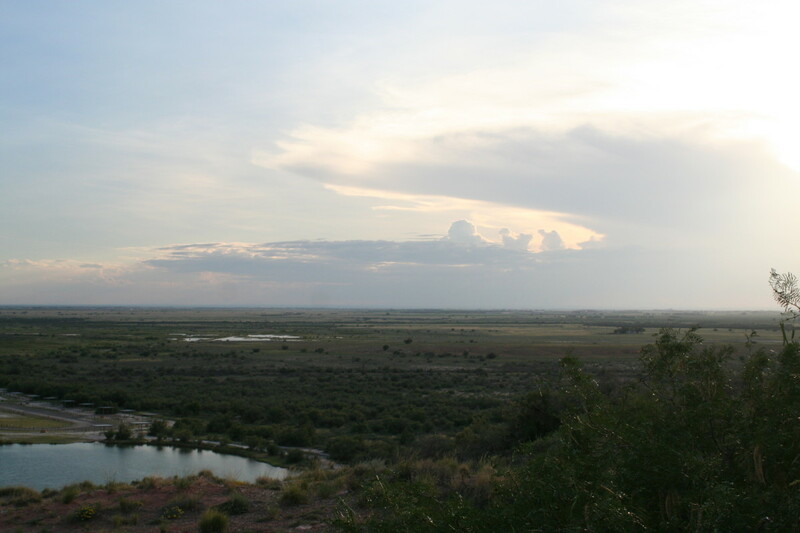 Casinos and tourism helped to keep it from becoming a ghost town. Please enjoy the pictures and videos below. 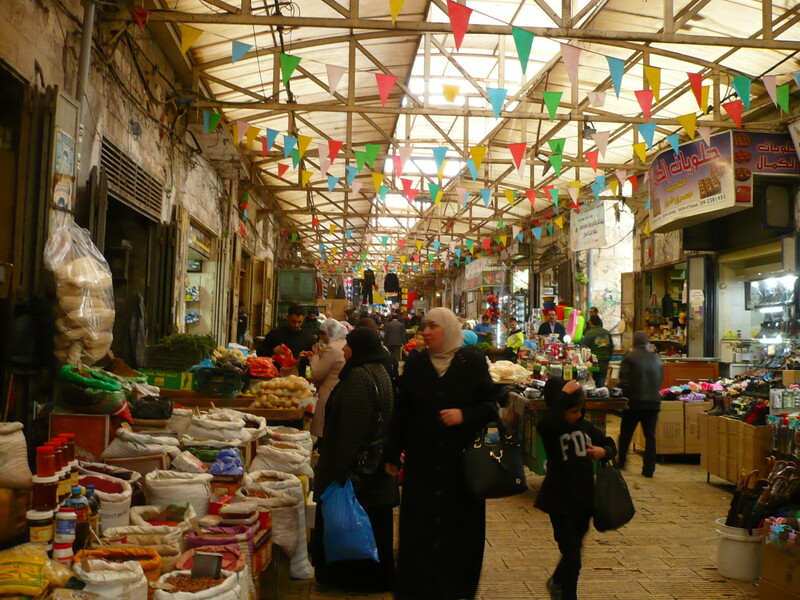 A visit to Nablus, the second-largest city in the West Bank, famed for its soap and syrupy cheese dessert, Kanafeh (which is strangely addictive). We climbed up Mount Gerzerin and visited the beautiful Roman ruins of Sebastia. 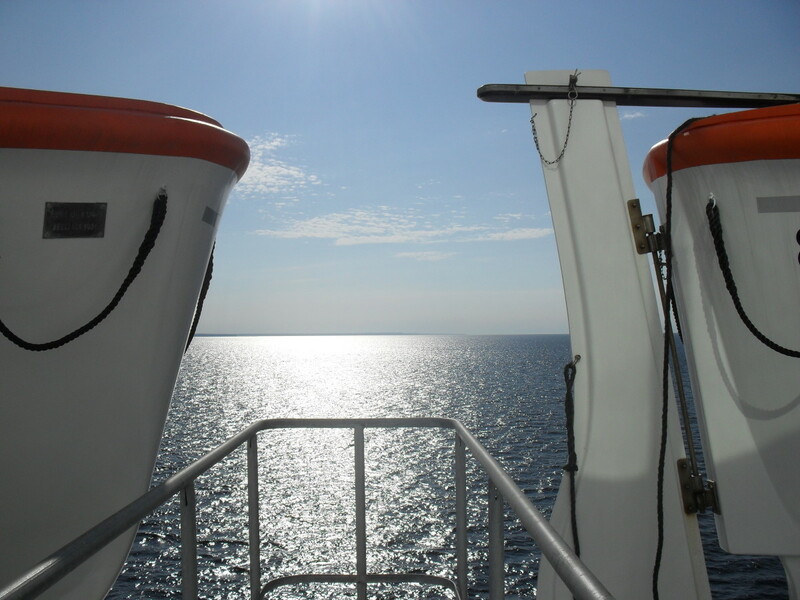 Here's a journal of my summer trip from Helsinki to Tallinn by ferry, including resources and information to help you plan your own expedition across the Baltic sea. 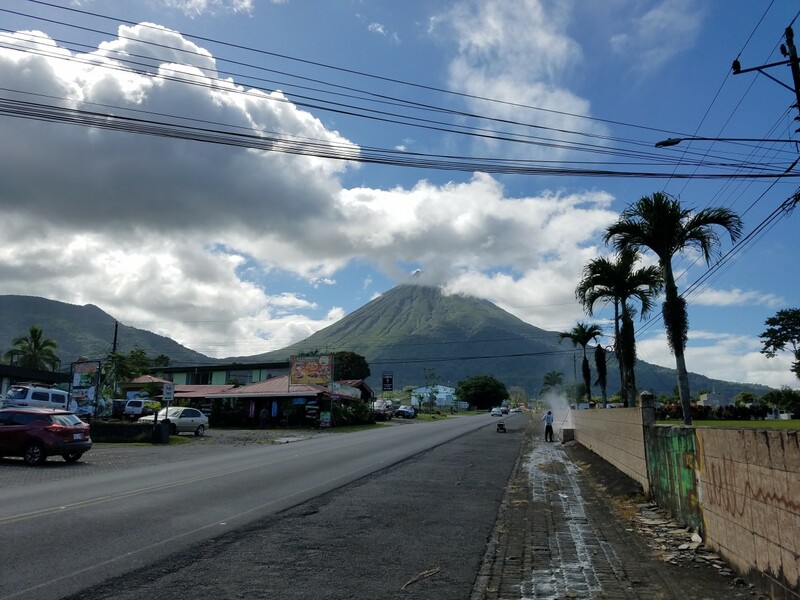 My husband and I recently visited Costa Rica for our 20th wedding anniversary in January 2019, and it was spectacular! Simply hearing about how wonderful this small enchanted country is wasn’t enough—we had to experience it for ourselves. We were not disappointed! 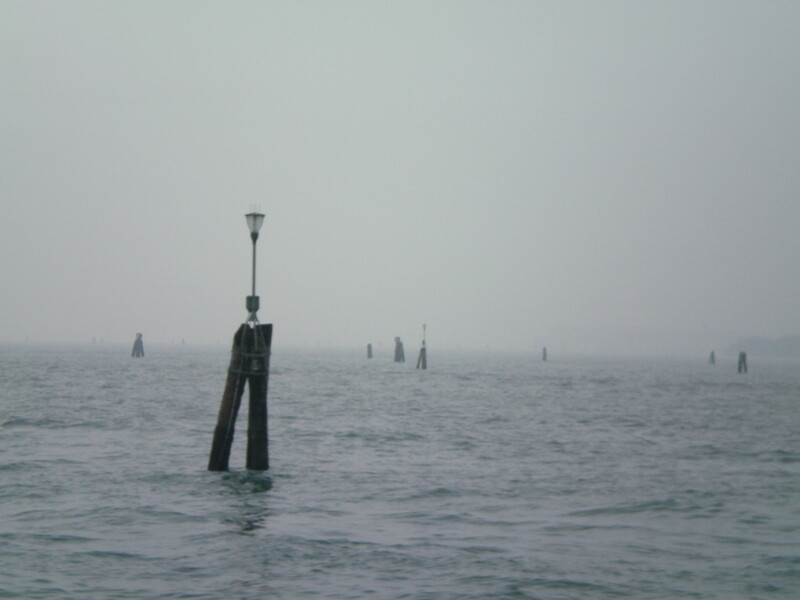 There is such awesome scenery in this part of the world! 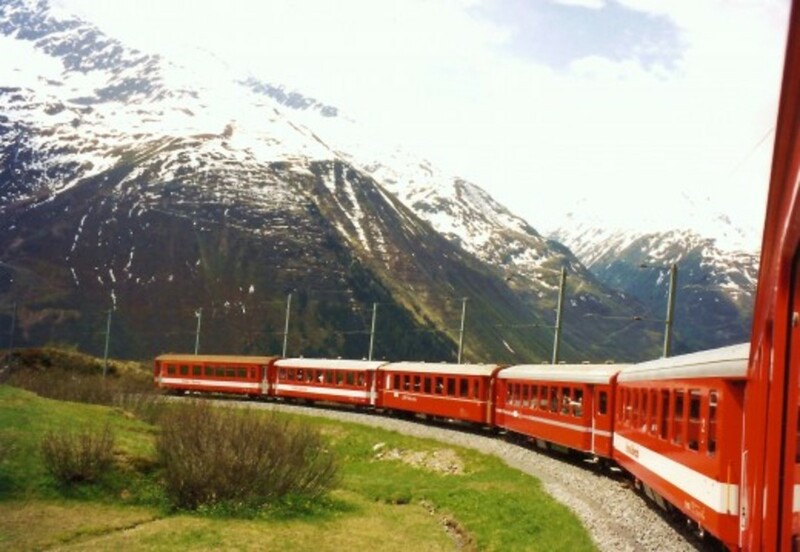 Lush valleys and snowy mountains made for spectacular views from the Glacier Express Train. Photos and videos are included. 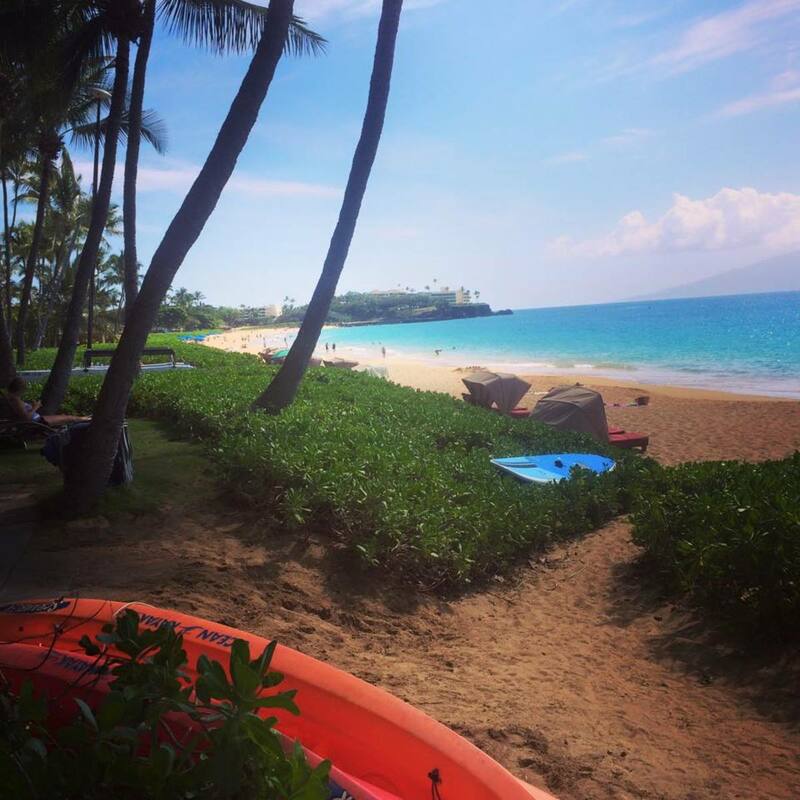 Follow me as I choose to travel to Hawaii alone and answer, "can a woman vacation alone?" 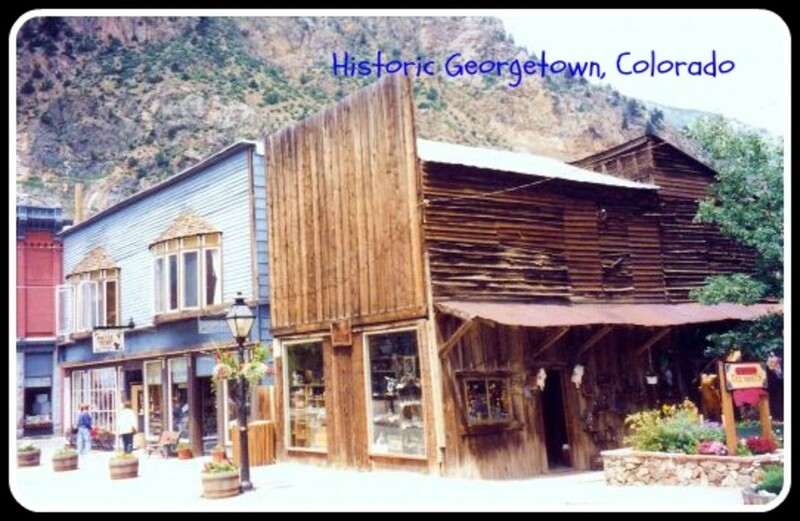 Back in the "strike-it-rich" days of the 1800s, prospectors put the scenic setting of Georgetown, Colorado on the map. 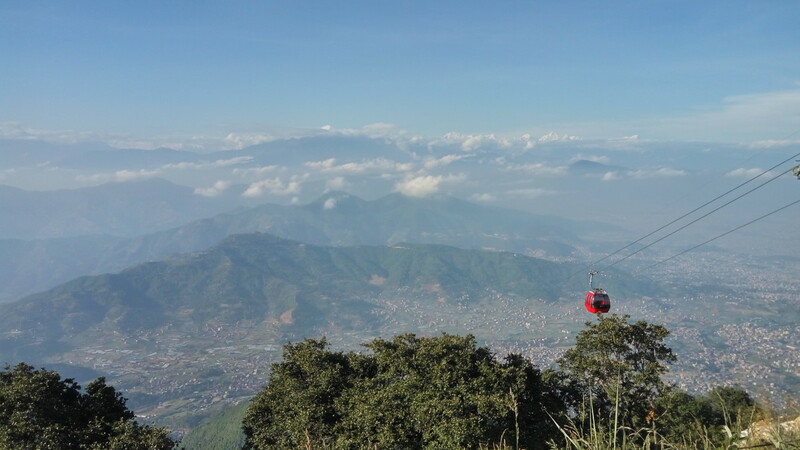 Today, visitors are still lured there for its beauty as well as the casinos hoping to take home their own load of silver! Read on for a brief history and photo tour of Georgetown. 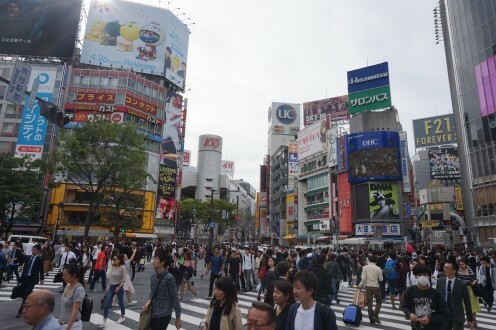 My five-day adventure into the intriguing world of Tokyo. 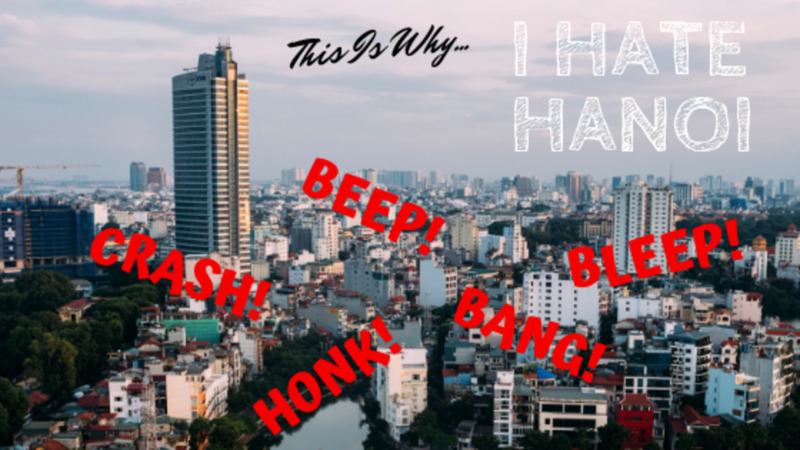 Despite much effort to see the beauty in this bustling metropolis, I have come to accept that I truly hate Hanoi. Here's why. 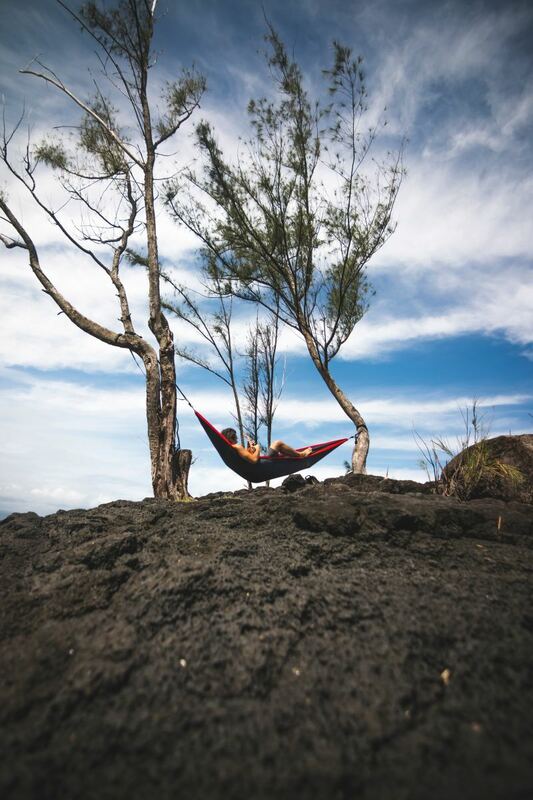 My best memories from six months my husband and I spent on Molokai, Hawaii. I took my scooter for an 1,800km ride away from the insanity of Bangkok for the tranquility of the Thai countryside. 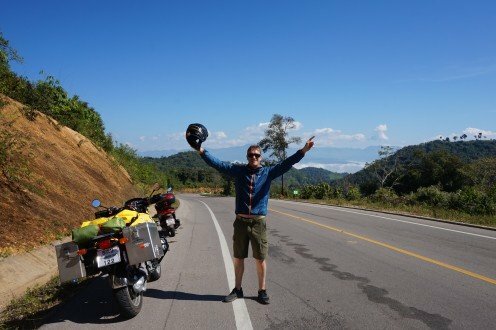 Read about my experiences riding through parts of amazing Thailand that not many people bother to see. 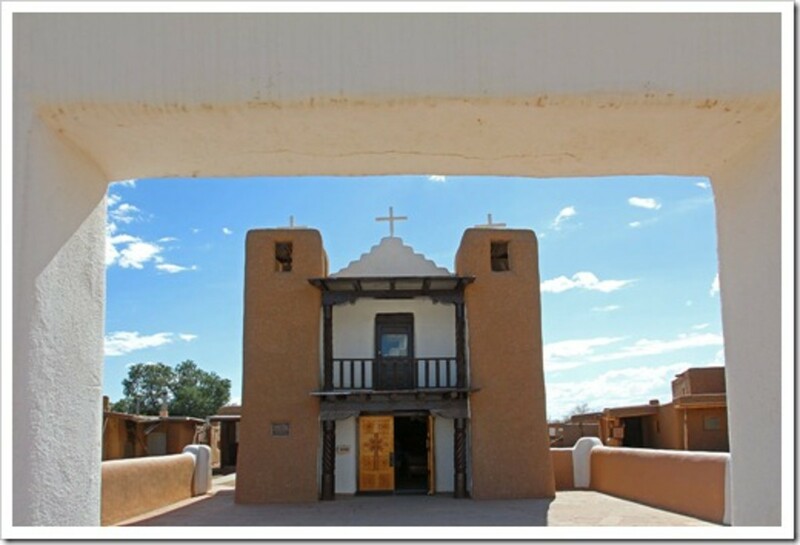 There are many great places to visit in New Mexico, from the white, sparkling dunes of White Sands National Monument and the subterranean chambers of Carlsbad Caverns National Park to the forested mountains of Ruidoso and the desert waters of Bottomless Lakes State Park, there is so much to see. 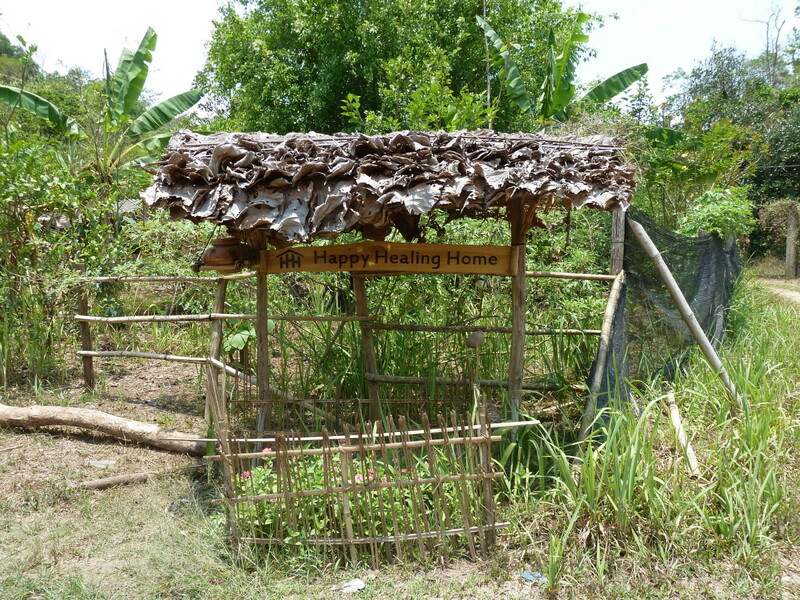 Here's a look at the challenges, new experiences, and beauty of my stay on a small farm in rural Thailand, and why I highly recommended taking a similar trip of your own. 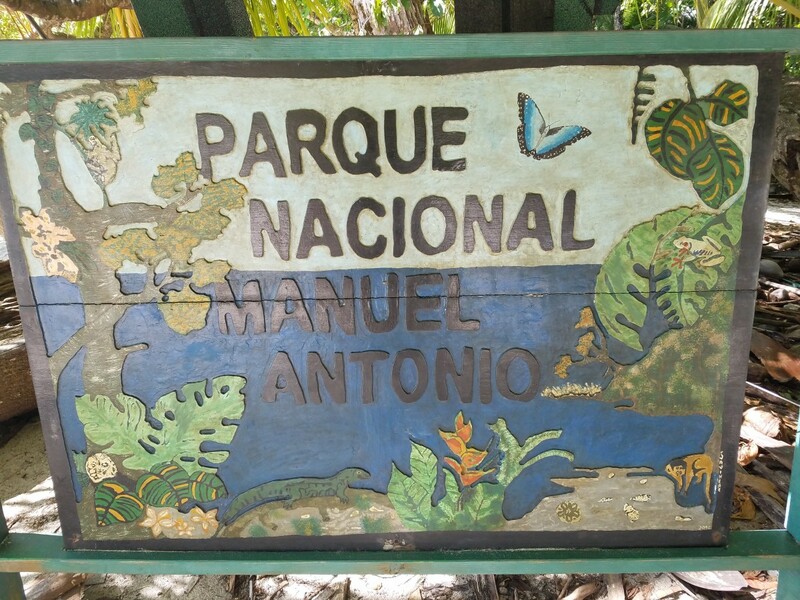 My husband and I recently visited Costa Rica for our 20th wedding anniversary in January 2019, and it was spectacular! Simply hearing about how wonderful this small, enchanted country is wasn’t enough—we had to experience it for ourselves. We were not disappointed! 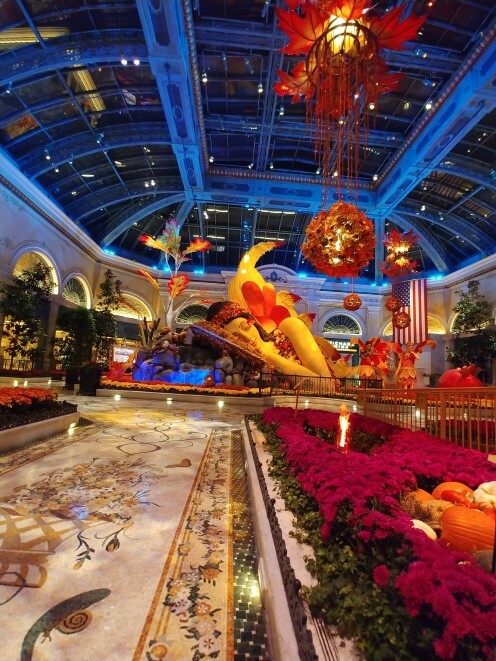 The Bellagio's Arcadia is one of the most visually stunning floral displays for any season and is well worth experiencing.